A recent trip to Argentina revealed this region offers a whole lot more than Malbec. 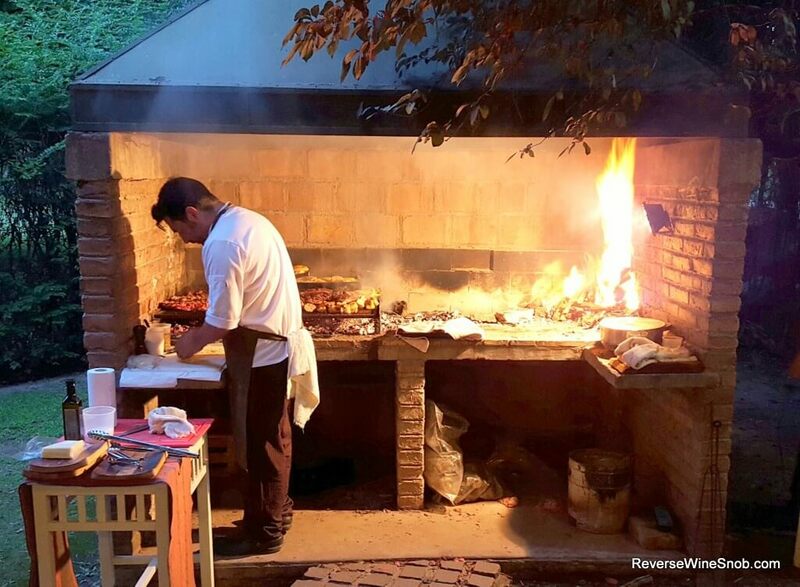 Two frequent sites in Mendoza…barbecue and wine grapes! 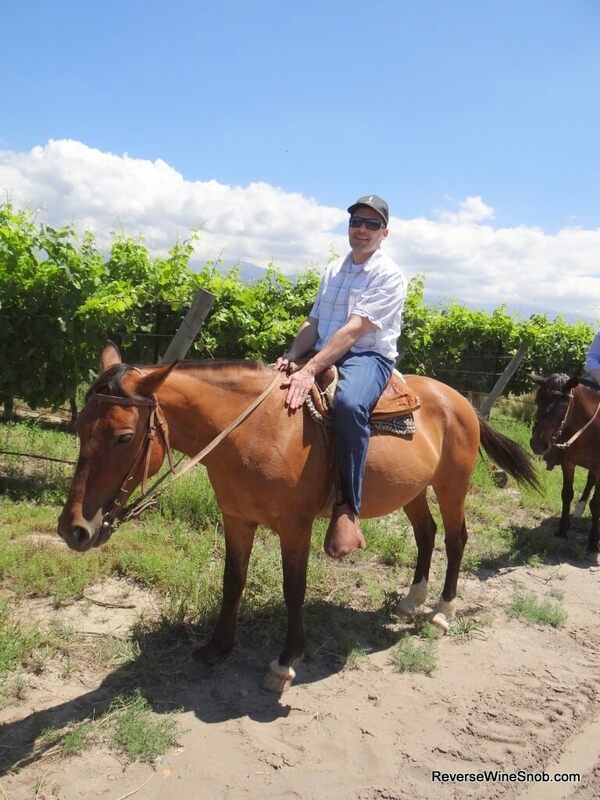 Back in February of this year my wife and I were lucky enough to be invited on a tour of Mendoza by Vino del Sol. 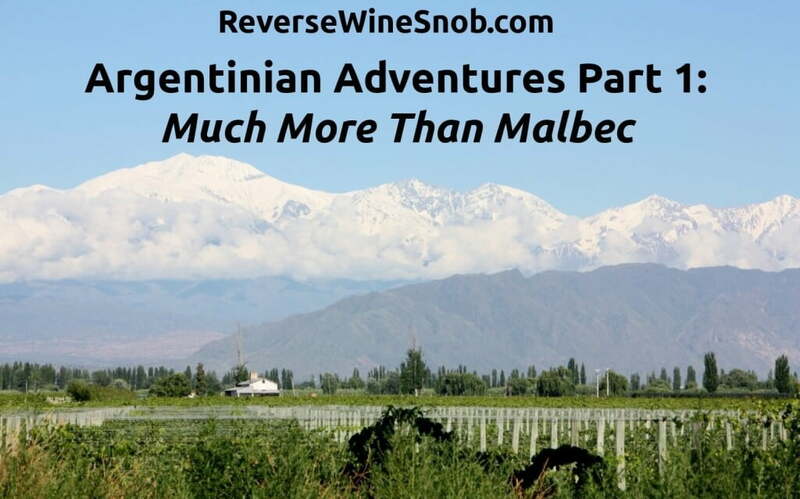 And while we expected to find great Malbec, which we certainly did, we quickly learned that the wine production in this area is about a lot more than Malbec. 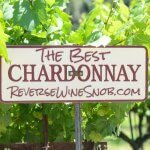 Unfortunately most of us don’t see that represented on our store shelves but we’re hoping to open a few eyes through these posts as well as our first ever Wine Flash Sale. Before we get to that, let’s learn a little bit about Mendoza. One of the first things that stood out was just how dry the area is, in fact, it’s basically a semi-arid desert. 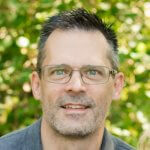 This means that one of the most important aspects in grape growing is water. Luckily most of the land comes with water rights, of which there is a fresh supply from the Andes Mountains. In many vineyards the glacial runoff from the Andes is diverted out of the mountain rivers into flood irrigation systems. When it’s your turn you pretty much open the floodgate and let the water into your vineyard to soak. 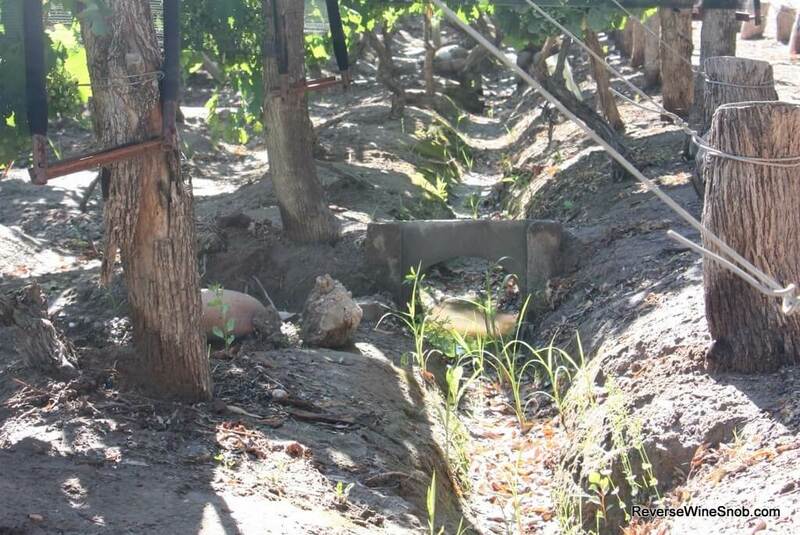 This traditional method tends to work much better than drip irrigation systems from holding ponds for many of the extremely deep rooted old vines. Water isn’t the only concern here; however, the area is also ripe for hail storms. 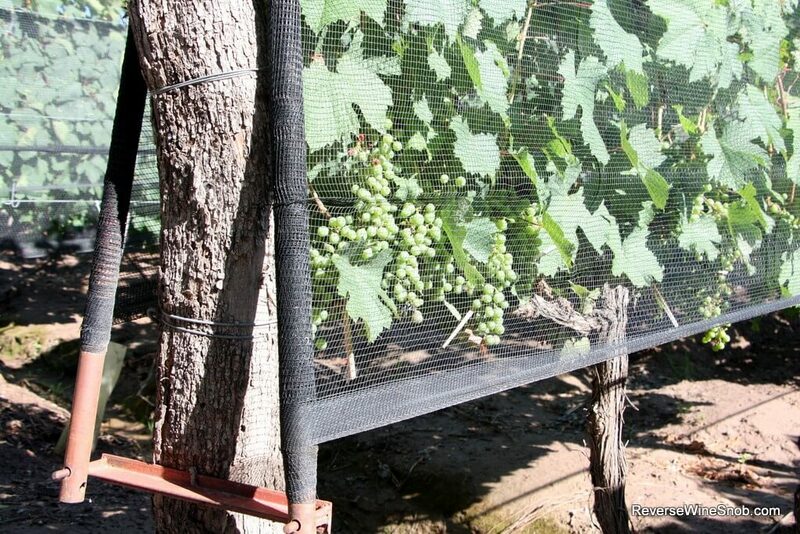 Many of the vineyards are covered in protective netting as just one storm could knock out an entire vintage. 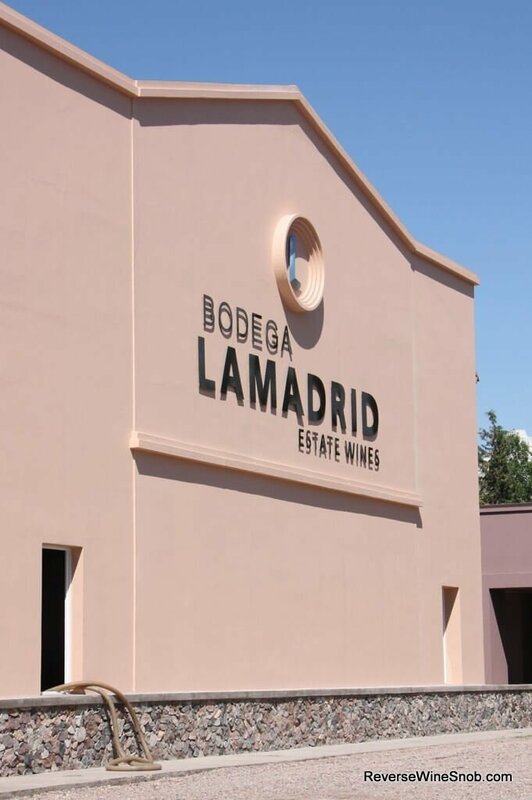 One of the first stops on our trip was the Lamadrid Winery and their three vineyards in Agrelo. All of their wine is produced from their own estates. In fact, it was with one of their wines when we knew this trip was going to be something special. 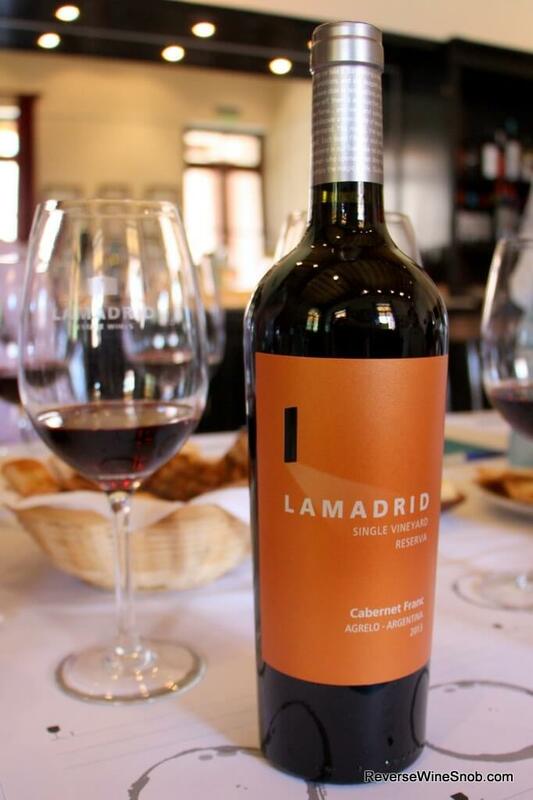 The Lamadrid Single Vineyard Reserva Cabernet Franc is 100% Cabernet Franc from the La Suiza Vineyard in Agrelo, Mendoza. The wine spends 14 months in 50% first use French oak and 50% second use French oak and has a residual sugar of just 0.17%. At only 3% (1,000 cases) of their total production, this wine has been a surprise star for the winery and it only takes one sip to find out why. 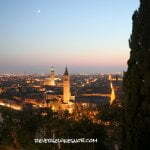 The wine begins with an excellent aroma of spice, licorice, lavender, blueberry and other dark, ripe fruit. Tasting reveals tons of deep, rich dark fruit beautifully intertwined with more spice. The wine is super smooth and has an almost creamy texture. Really darn delicious is about the best way to explain it. It ends dry, dusty and very long with lingering coffee and cocoa notes. The winery is owned by Guillermo García Lamadrid, a Cuban native. The door with the light shining through on the label holds special significance as it represents the door to the plane when he left Cuba, not knowing what was on the other side and if he would ever see his family again. His winery produces a number of excellent wines and in addition to the Cabernet Franc one of our favorites was the Las Vertientes blend which contains 70% Malbec, 15% Bonarda and 15% Cabernet Sauvignon and spends 12 months in 100% new French oak. An interesting tidbit we learned on our trip was that Argentinians don’t drink Malbec. 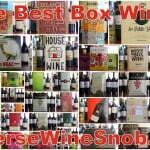 They drink Cabernet Sauvignon and Bordeaux blends. 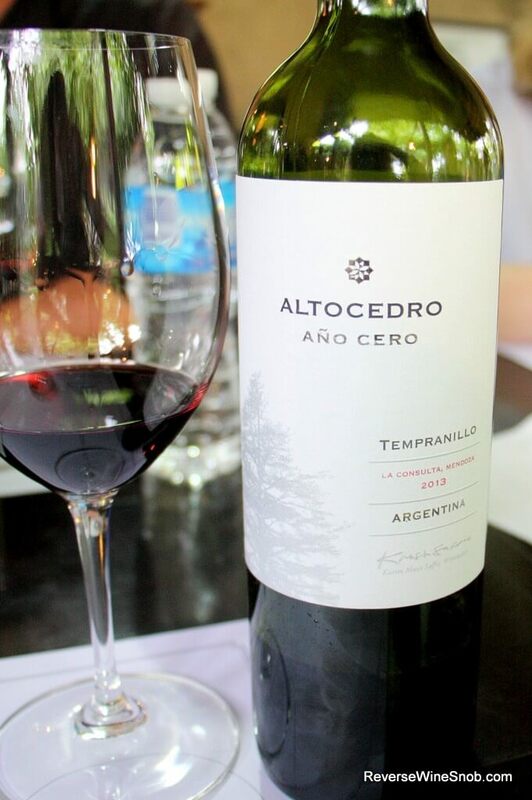 The Altocedro Ano Cero Tempranillo (we’ll have more on this winery in our next post) was another one of those “wow” moment wines. 100% Tempranillo from 30 year old vines at 3,300 feet altitude in the tiny La Consulta sub-region in the southern Uco Valley of Mendoza. 30% of the wine was aged for 12 months in American oak. Only 700 cases produced. Tempranillo is the second most planted grape in La Consulta and with good reason. This wine simply amazes. It opens with beautiful aromas of plum, red and dark berries, a little cedar and a bit of mint. The wine tastes savory and fruit forward with nice touches of oaky spice. Smooth and medium-bodied with good acidity, this could give Spain a run for its money. It ends with a little graphite and some lingering sweet fruit on the dry finish. Besides tasting excellent wines one of the chief things we did on our trip was to eat. Beef, beef and more beef was on the menu but the item we had over and over that still leaves me longing to back were the wonderful, crisp, delicious empanadas! Filled with meat, eggs, vegetables, you name it, these doughy delights cooked to perfection in outdoor ovens were simply to die for. 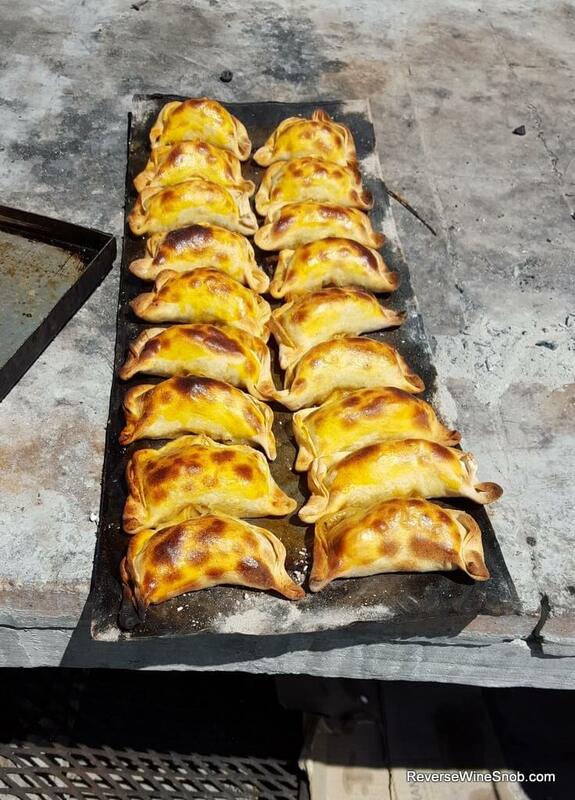 The empanadas in this photo were enjoyed while tasting through the many joys of the Tapiz winery where winemaker Fabian Valenzuela was recently joined by winemaker Jean Claude Berrouet. Jean Claude is the recently-retired winemaker of Petrus (as in $1,500+ wines) having presided over 44 vintages at the revered Bordeaux winery. Of course, our favorites were much lower cost! 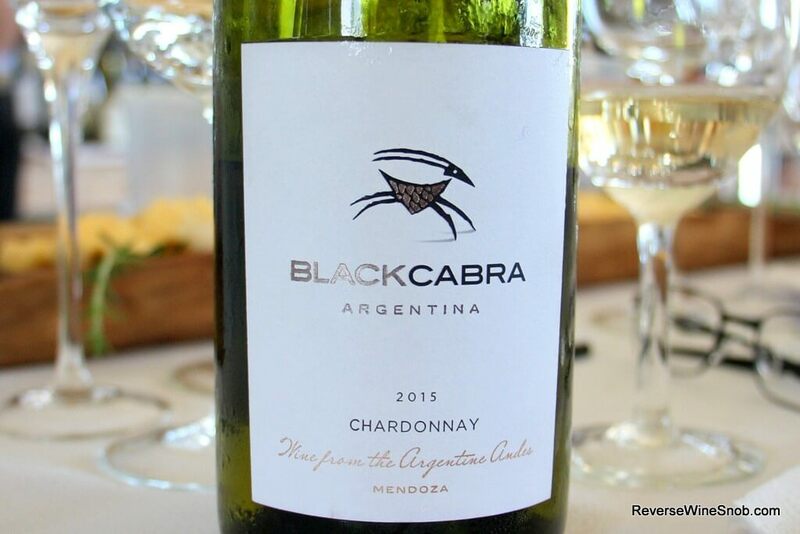 Wines like the fresh, bright and clean $10 Black Cabra Chardonnay, which was 95% steel tank and 5% French oak. 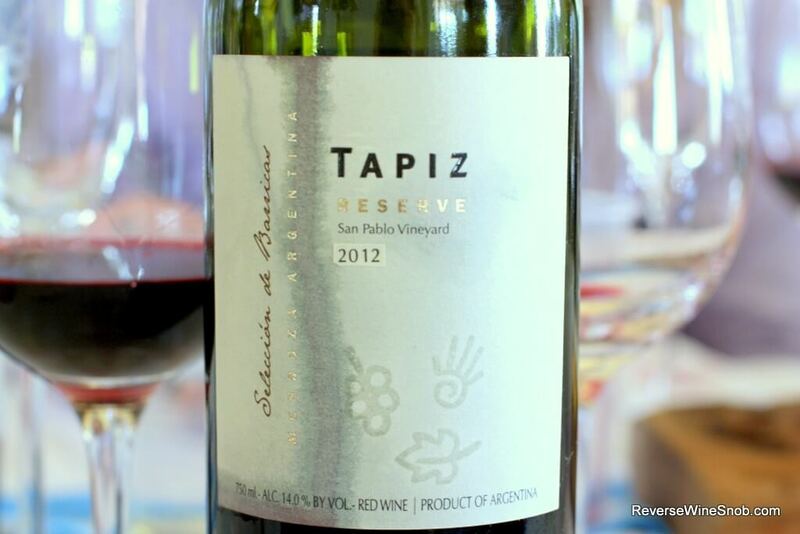 Another favorite from Tapiz was the Saturday Splurge worthy Seleccion de Barricas, a blend of 40% Malbec, 36% Cabernet Sauvignon, 14% Merlot and 10% Syrah. 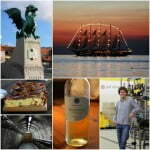 The wine is made using 50 of the best barrels of wine and spends 18 months in new French oak. It retails for about $30. 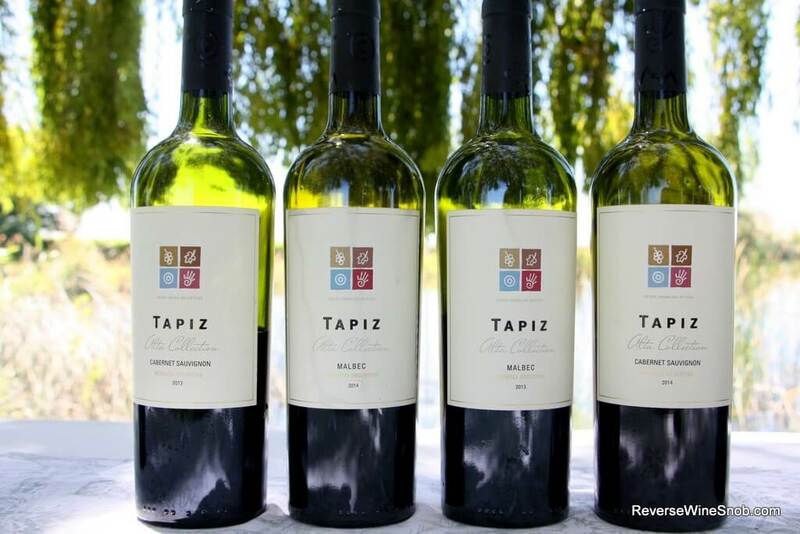 A bit more in our price range was Tapiz Alta Cabernet Sauvignon, which comes from the highest elevation vineyard (4,700m) in the Uco Valley. Our day at Tapiz ended with a horseback ride through the foothills of the Andes, quite a way to finish off a great tasting! Mendoza isn’t the only region in Argentina making great wine. We had the opportunity to meet winemakers from other regions of the country as well and found even more eye-opening wines. 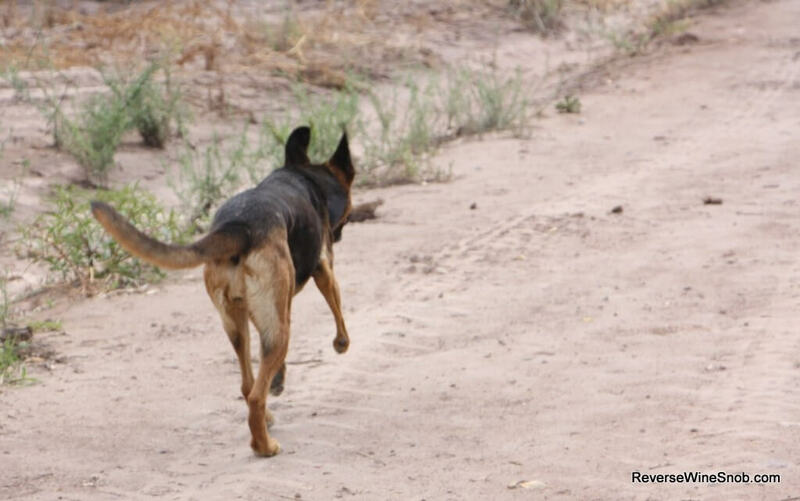 Take for instance the Anko Torrontes from the region of Salta in the far north of Argentina. The region only produces 2% of the wine from Argentina but has some of its highest elevation vineyards. Floral, fresh and bright, this Albarino-like Torrontes tastes a step up from much of what we’ve had from Mendoza. Another surprising region is Patagonia, the outdoor lover’s paradise at the Southern end of Argentina. 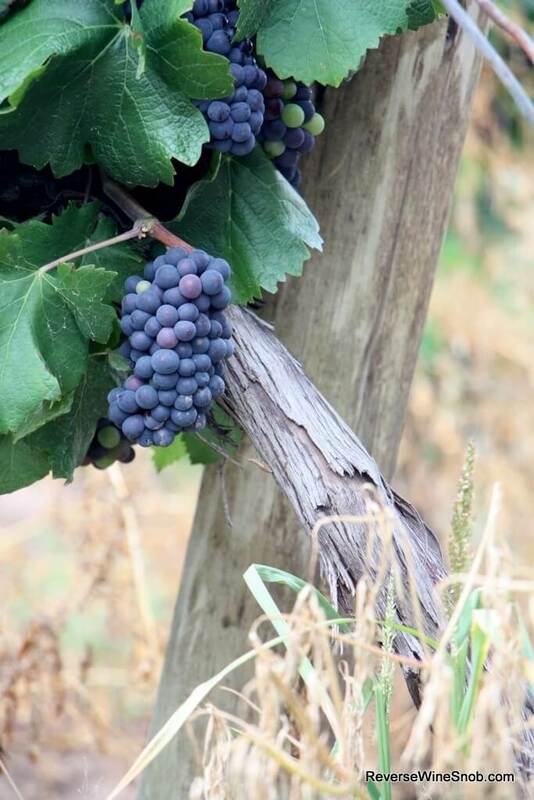 Who would have thought that an area with weather influenced by Antarctica would be a prime spot for wine, much less our very favorite wine of the trip – a Pinot Noir? 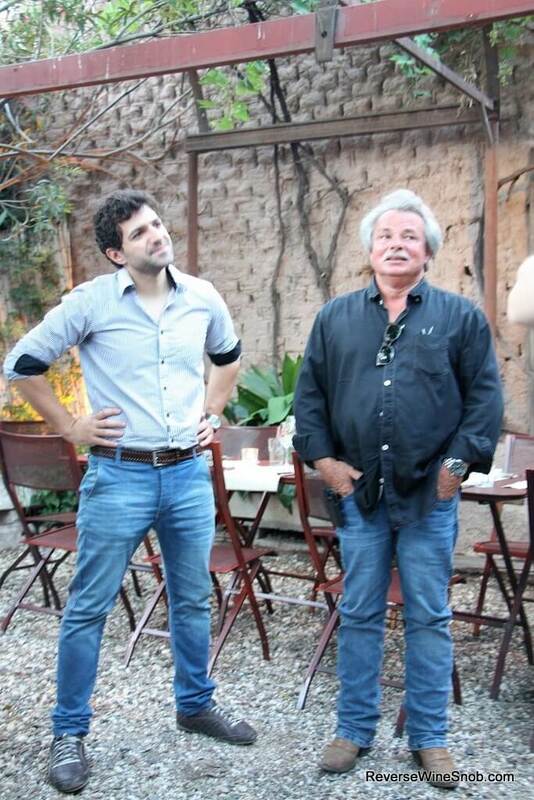 Winemaker Augustin Lombroni, seen here with Thane Prichard of Vino del Sol, expertly crafts the wines made from this flat, windy area with very long days and big temperature differences between day and night (great for developing acidity). Interestingly, when Augustin was 16 and was trying to decide what to do with his life he went to see a psychologist to find out what career he should choose. 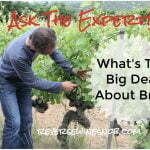 After meeting with him twice, the good doctor suggested that he should be a winemaker. 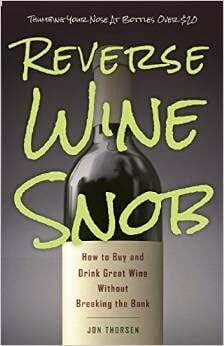 He knew nothing about what that entailed at the time, but trusted the recommendation and went to school for winemaking. We’re glad he did. And while the Chardonnay we tried was quite nice, our very favorite wine (of the entire trip) was the 100% Pinot Noir that was aged partially in used French oak with the majority in concrete. 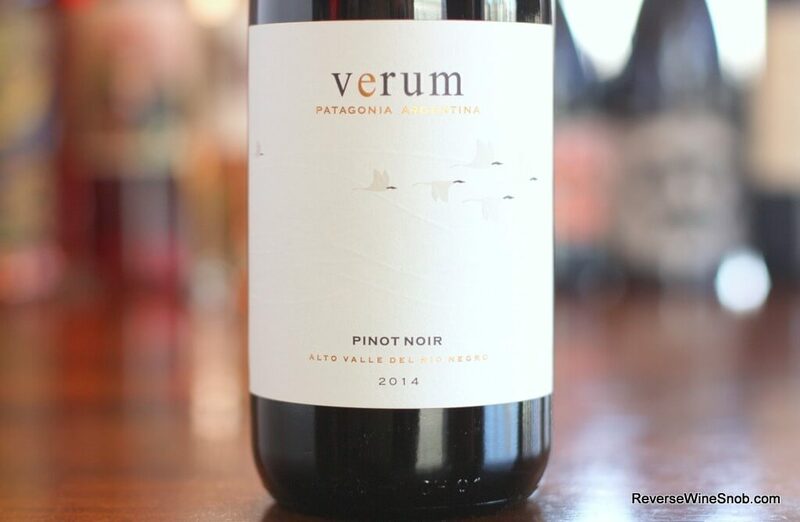 The Verum Patagonia Pinot Noir begins with a very pleasant aroma of black cherry, cola and strawberry with a bit of spice and earth. Taking a sip reveals great balance in this soft, smooth, fresh, wonderfully tasty wine with the perfect amount of earthiness and oak. It ends with a fantastically long finish of oak, chocolate and even a bit of minerality under the black cherry fruit. Who knew Argentina, much less Patagonia, could make Pinot Noir like this?? And last but not least in our Much More Than Malbec exploration comes a wine from a winery we’ll talk much more about in next post, Zolo. This one might be the value winner of the entire trip. Made from Made from estate vineyards at different altitudes in Agrelo and Ugarteche in Mendoza, this is one tasty red blend. 30% Bonarda, 30% Merlot, 25% Cabernet Sauvignon, 15% Malbec from an average altitude of 3,200 feet plus 6 months in French (75%) and American (25%) oak complete this eminently drinkable wine. 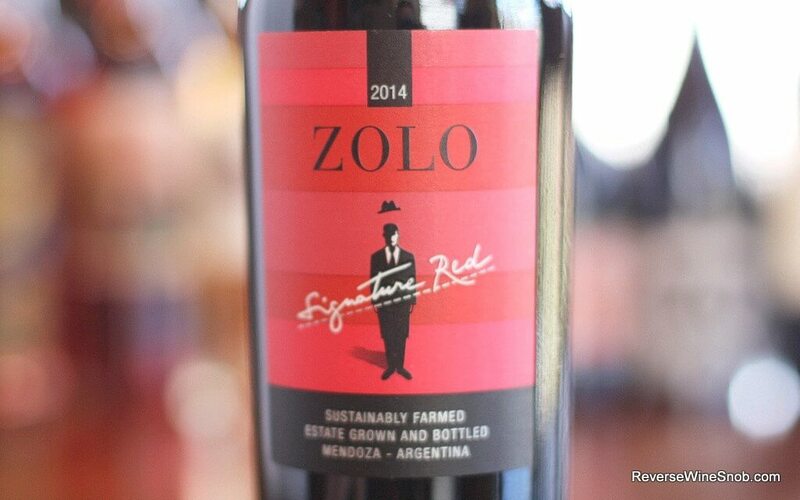 Hand harvested completely from estate vineyards, the Zolo Signature Red is definitely not your typical supermarket manufactured red blend. It opens with a very enticing aroma of dark berry and spice plus a little coffee and vanilla. In the mouth, it’s super smooth, very tasty and easy to drink with dark red berry fruit, cola, nice touches of spice and even some graphite minerality. 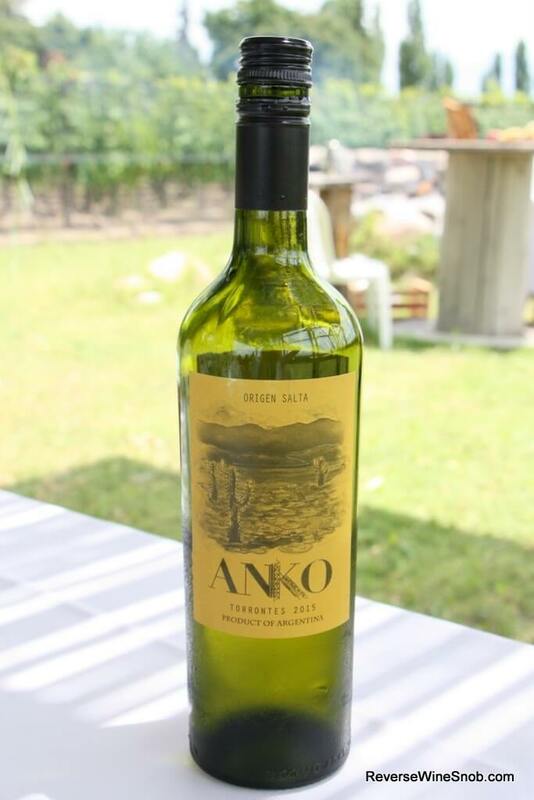 Just slightly sweet, this medium-bodied wine has sufficient acidity and enough complexity to keep things interesting while still maintaining it’s easy to drink character. 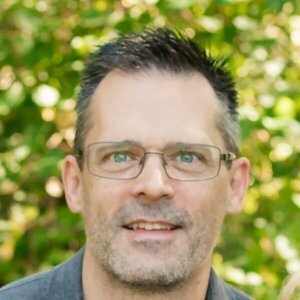 A fabulous everyday drinker! 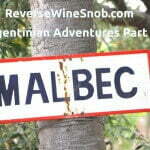 And that’s it for today, check out Part 2 on Malbec here!